NSW-based Hunter Water opts for Gentrack for its new billing and customer management system. 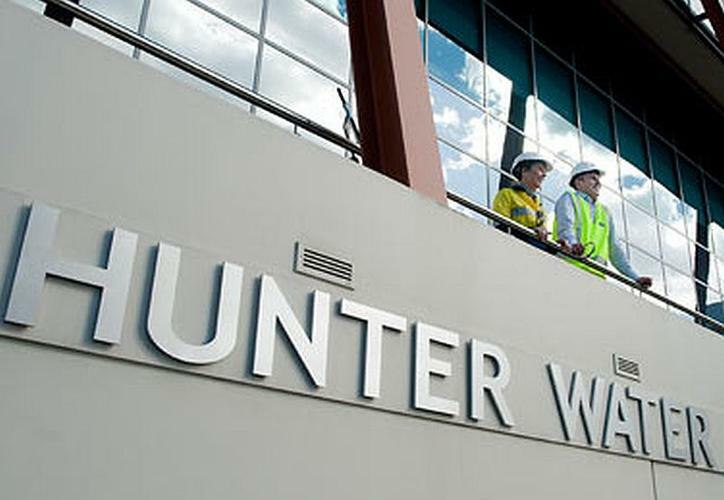 New South Wales-based Hunter Water has chosen Gentrack software for billing and customer management. Utility and billing software vendor Gentrack has won a multi-million dollar billing and customer management system.deal with New South Wales-based utility Hunter Water. Gentrack, which is dual-listed on the New Zealand and Australian stock exchanges, said it has seen widespread adoption of its solution by Australian utilities. “We’ve maintained a long history of working with Australia’s water suppliers to understand the key challenges of modern water supply businesses," said CEO Ian Black. Earlier this month, Gentrack announced Paul King as its new country manager in Australia. Prior to joining Gentrack, King advised on key projects in Australia’s utilities market as an independent sector advisor to global information technology and consulting companies Wipro and Capgemini. State-owned Hunter Water services over half a million people in New South Wales, and recently celebrated its 125-year anniversary. It was the first utility in Australia to offer a "user pays" water pricing system. The business employs over 450 staff and manages an asset base of more than $2.5 billion of water, wastewater and recycled water infrastructure for the Lower Hunter region. Gentrack aims to be the leader in its target markets of Australia, New Zealand and the UK for enterprise application software for electricity, gas and water utilities, as well as for airports worldwide. Earlier this year, Gentrack reported strong growth ahead of acquiring three companies including UK-based Junifer Systems. The Hunter Water project is expected to be completed next year.